This mod adds dynamic elevators to minecraft. It currently has support for up to 64 floors, with many controllers per floor, so long as they are directly touching each other. To set the Controller block face on, right click it with a stick or device linker. to change the page of the controller face, right click with a linker. to set the floor, shift right click with the linker. 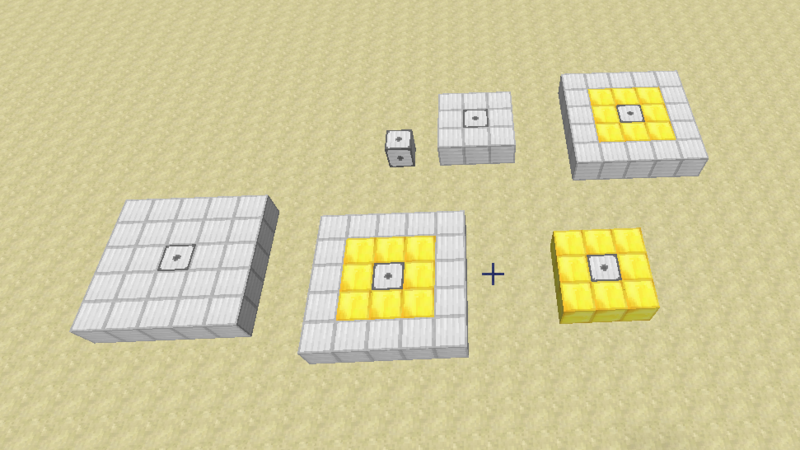 Physically touching controller blocks will automatically link together as the same floor, this allows you to make larger control panels. for version 2.0 and later, the lifts have been changed to only require the base to be built. the walls and roof are no longer required. If you break the rails it will start rotating rapidly, so either re-place the rail, or remove as mentioned.